For a limited time only , Nightingale Conant customers get an exclusive 70% off the full price of $299.95. I want to take advantage of this temporary deep discount and dramatically increase my income. 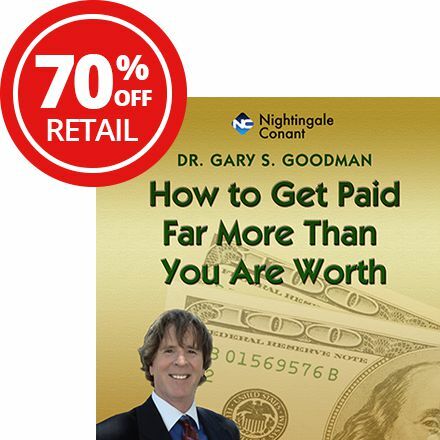 Please send me Dr. Gary Goodman's NEW breakthrough 5-CD audio program How to Get Paid Far More Than You are Worth! for just $89.95 which is 70% of the regular price of $299.95. 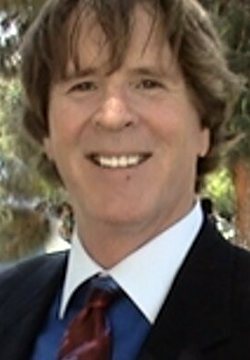 I'll get 5-CDs filled with ideas, strategies, and insights that will help me earn substantially more than I earn now. Earn far more than you're worth starting today! 70% OFF - LIMITED TIME ONLY! I understand that if my new level of understanding doesn't catapult me to new income heights, I can simply return the program in the next 30 days for a full refund. No questions asked.